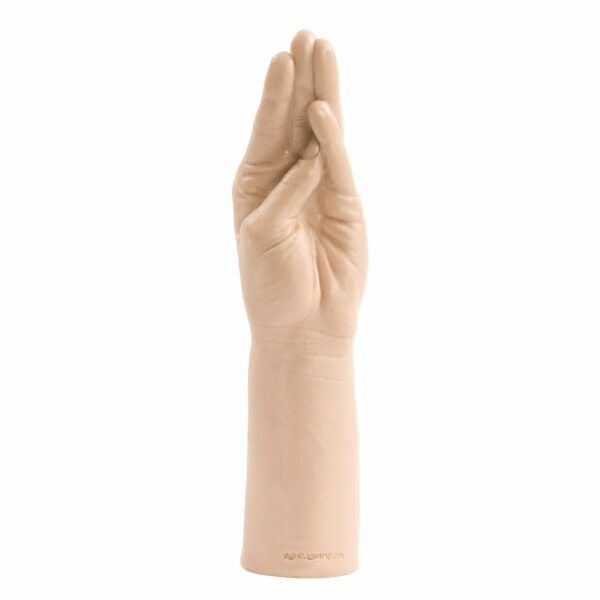 Molded from the famous adult actress herself, Belladonna. 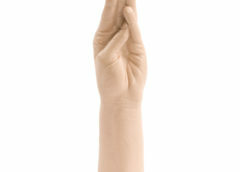 Enjoy this exact replica of belladonna” s hand any way you want! Perfectly molded for easy penetration, it is easy to enjoy Belladonna like never before! Measurements: 11.5 inches in total length and 2.25 inches in diameter. Molded from the famous adult actress herself, Belladonna. 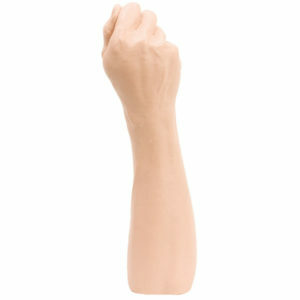 Enjoy this exact replica of belladonna’s hand any way you want! 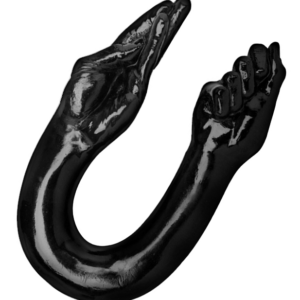 Perfectly molded for easy penetration, it is easy to enjoy Belladonna like never before! Measurements: 11.5 inches in total length and 2.25 inches in diameter.